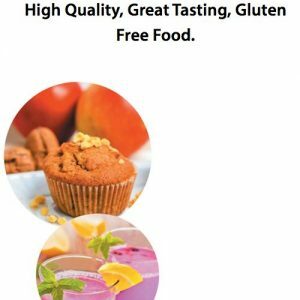 Only available to Australian customers. 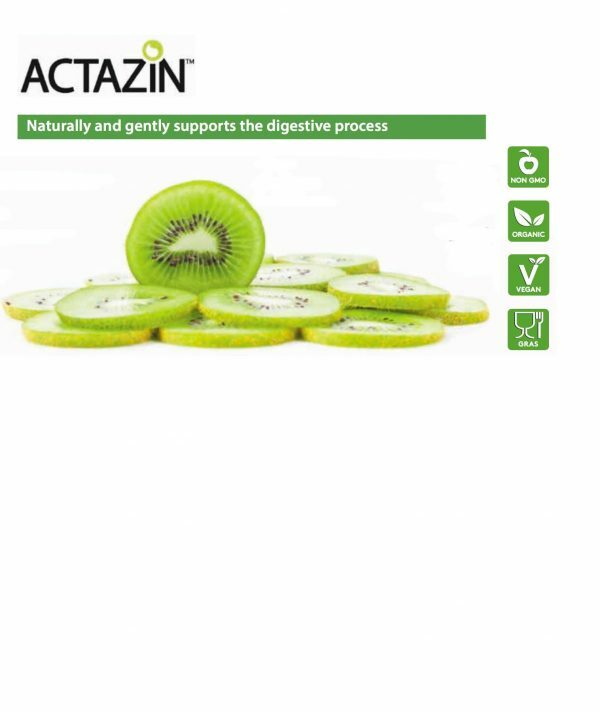 Actazin™ is a powder derived from the New Zealand green kiwifruit containing a combination of nutrients. Actazin™ is manufactured using a proprietary methodology to retain the maximum bioactive and nutritional content. Ask us about information regarding their randomised double-blind crossover study (Ansell, et al, 2015).